Hypnosis and hypnotic coaching are not psychotherapy. Generally, hypnotists work with healthy, productive people who are facing challenging issues. Smoking. Weight. Stress. Confidence. Relationship issues. Fears. But hypnosis can be an effective complement to traditional psychotherapy, counseling and therapy. As a consulting hypnotist, I am happy to work with your counselor, therapist, psychiatrist or mental health practitioner to help you accelerate success. Understand that I am not a licensed mental health counselor, or licensed therapist of any kind in Rhode Island or Massachusetts. 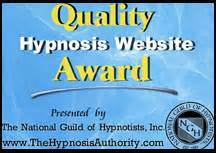 I am a Consulting Hypnotist board certified by the National Guild of Hypnotists. I am a coach trained to help healthy people change with hypnosis as an added tool. Sometimes people get stuck in therapy. They understand their issues but can’t seem to change negative behavior, thinking or emotions. Hypnosis can help you move forward: often clients who have been in therapy for years rapidly improve after just a couple of hypnosis sessions. Some hypnotists offer to do “regression to cause” hypnosis. I do not do typically do regression, unless it is under supervision of a therapist. When I do this work, your therapist can be in the room or you should have an appointment scheduled for that day or the next. If you are in therapy, please don’t ask me to do hypnotic regression without your counselor’s approval and collaboration. There are far more effective ways to unearth what is really bothering you without hypnotically surfacing memories that might damage you. 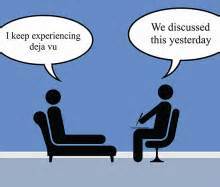 It is important to understand that hypnosis is not a lie-detector and false memories are likely to be uncovered. They may not be true but reflect a repressed desire or fear. I am also happy to refer you to Rhode Island and Massachusetts therapists and counselors I have worked with in the past or heard good things about. 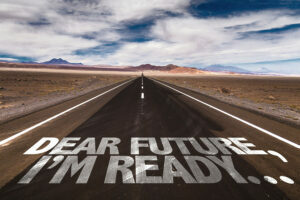 In fact, anytime you want to change the way you think, act or feel hypnosis can help. In psychotherapy? Feel free to refer your therapist or counselor to my website and if you are a therapist, counselor, mental health practitioner, or psychiatrist, please contact me with any questions.